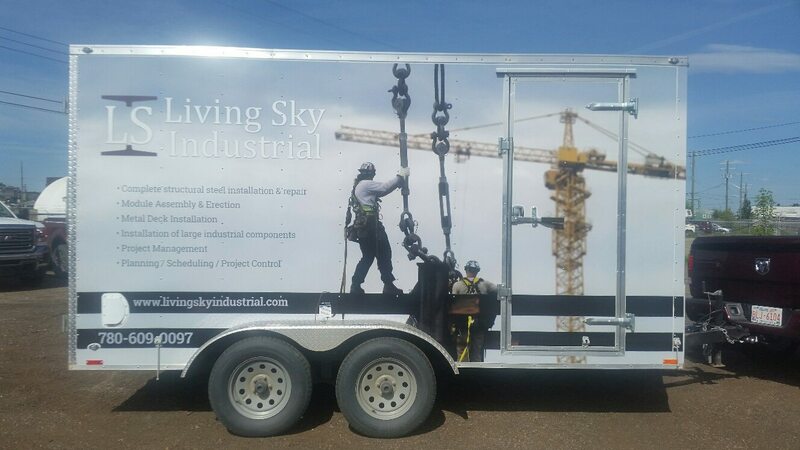 Trim-Line Design has been operating locally for over 30 years serving the needs of Spruce Grove and the surrounding area. 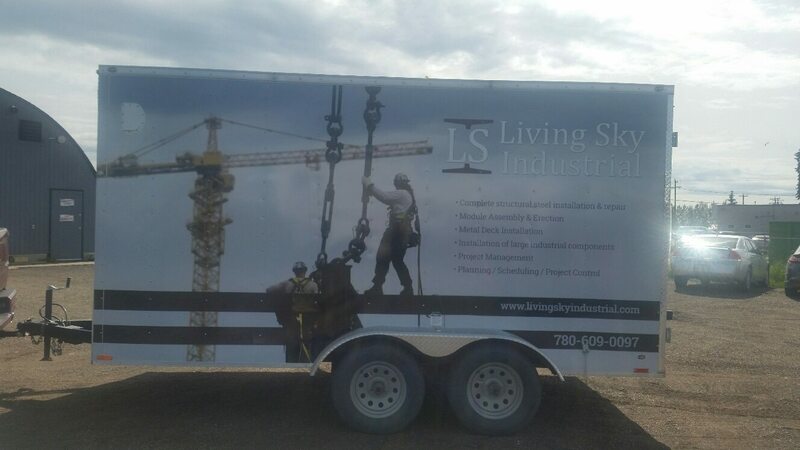 We specialize in signs and graphics, vehicle wraps, truck accessories, and paint protection products. 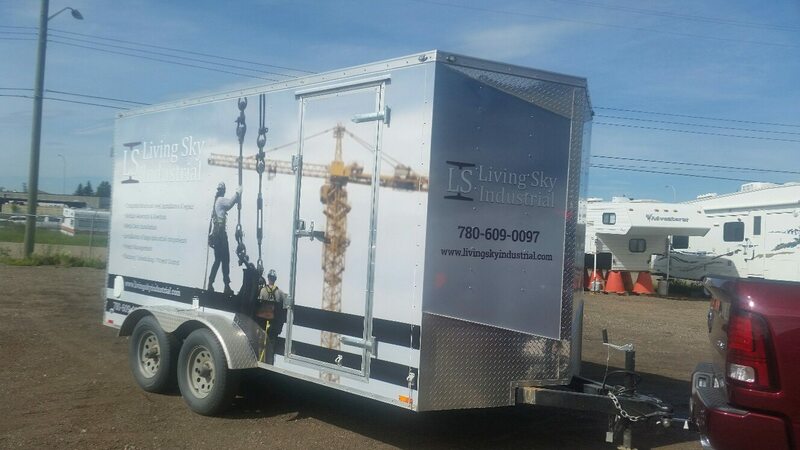 Our experienced accessory staff, graphic designers and installers will always give you the best products and services possible, and our primary goal is to provide big-city selection with the care and attention of small-town life. 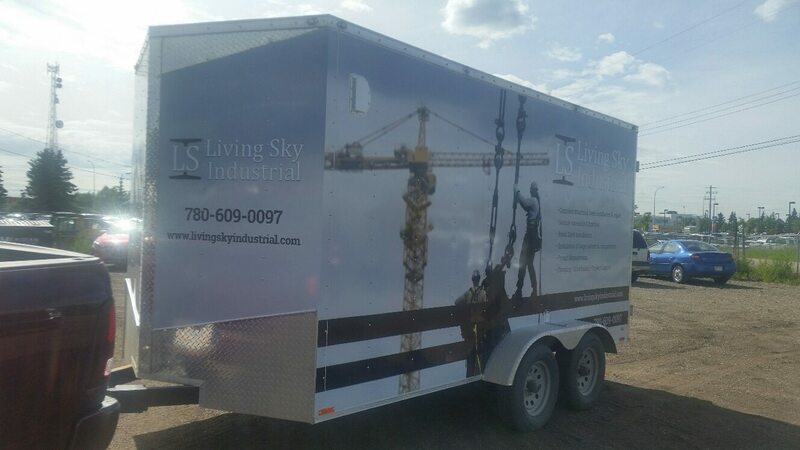 When you leave our shop happy, we are happy! 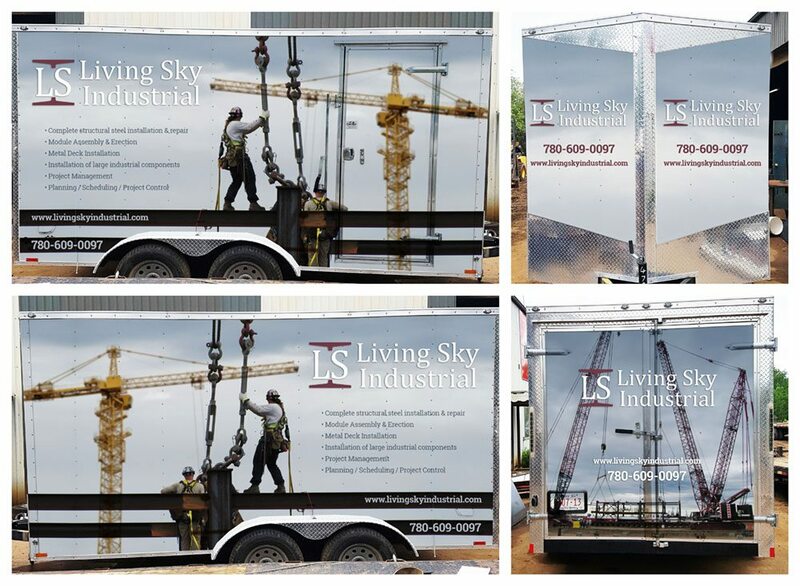 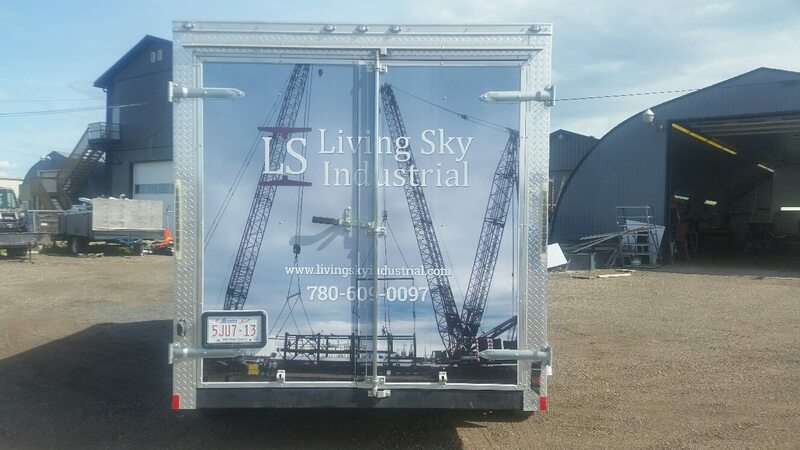 Living Sky Industrial (LSI) Inc. provides industrial structure and building solutions for our clients in the Oil & Gas, Pipeline, Mining, and Power Generation Industries.